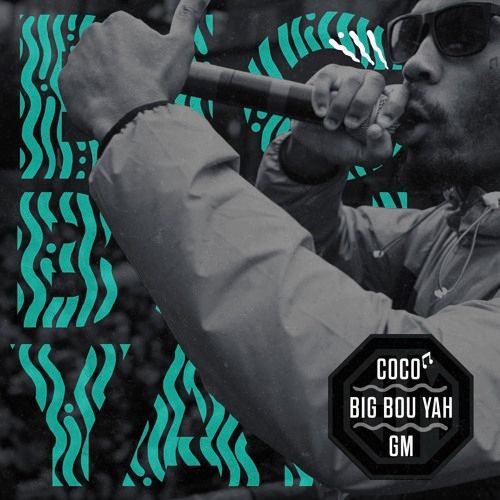 Teaming up with fellow Sheffield native Toddla T once again [see ‘Target Practice‘, Coco comes through with some new visuals on ‘Big Bou Yah’. The massive beat centres around wobbly bass inspired by Drum & Bass/Dubstep over which the UK MC delivers fierce, pacy rhymes. Stream below via SoundCloud, download here via iTunes.